Emily Jerant-Hendrickson is a graduate of the Boston Conservatory, holding a BFA in contemporary dance with an emphasis in choreography. During her time at the Conservatory, she had the opportunity to perform works by Andrea Miller, Uri Sands, Richard Colton, Tommy Neblett and Cathy Young. Emily has also been a member of Lorraine Chapman the Company since 2011 where she has performed in venues such as the Ailey Citigroup Theater, APAP at City Center NYC, Six Degrees of Separation NYC, the Cape Dance Festival, the Southern Vermont Dance Festival, the Boston Center for the Arts, and Massachusetts Dance Festival, among others. Emily has also performed with other local artists including Heather Stewart, Daniel McCusker, Audra Carabetta, Annie Kloppenberg, and Ilya Vidrin. 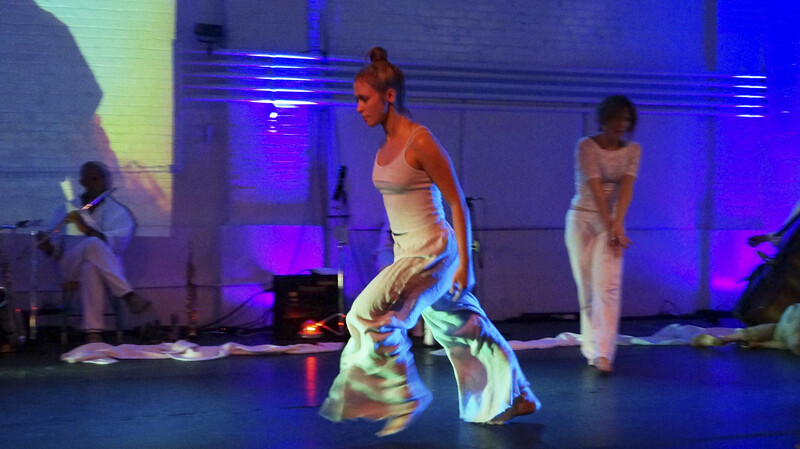 In addition to performing, Emily’s choreography has been performed at Gibney Dance Center NYC, Manhattan Movement Arts, The Boston Conservatory, The Canterbury Shaker Village, The Dance Complex, and Green Street Studios.